Need help to identify these bikes. Thread: Need help to identify these bikes. #1 Need help to identify these bikes. 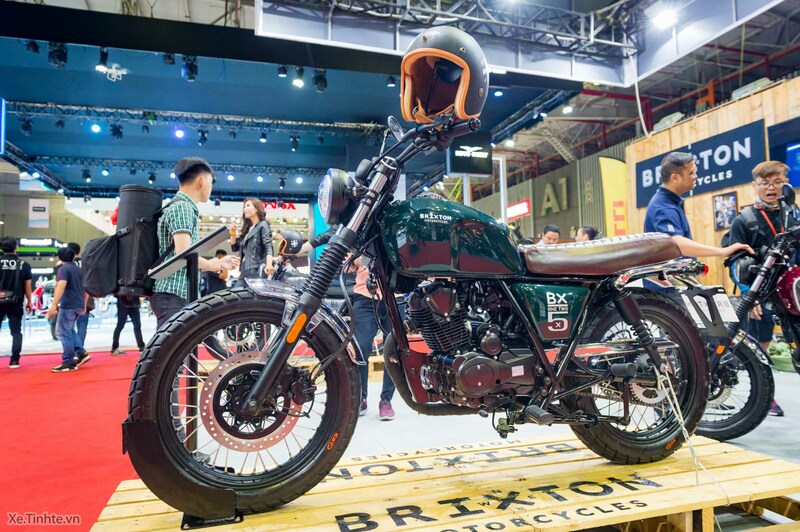 I've found this forum because I was looking for infos about china motorcycles. these bikes are locally assembled in malaysia, i want to find out if there is an equivalent china domestic model? Are these 2 models specially made for export only? 1. 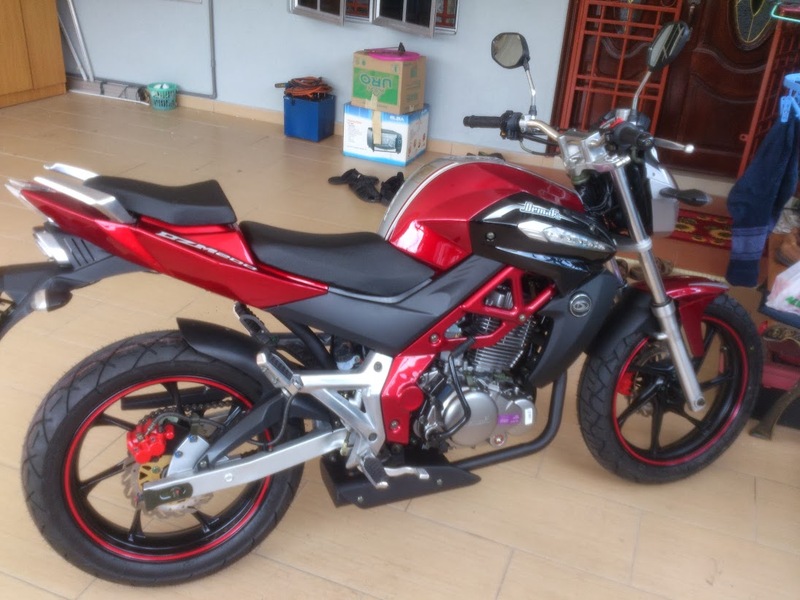 UM Xstreet 200, known as Demak DZM200 in malaysia. #2 Re: Need help to identify these bikes. #3 Re: Need help to identify these bikes. awesome crowdsleuthing on MCM! Nice detective work, baykaksyon, in only your fifth post (assuming you are right, of course)! #4 Re: Need help to identify these bikes. #5 Re: Need help to identify these bikes. hi guys, are these QingQi bikes QM250 engine...? Thanks in advance. #6 Re: Need help to identify these bikes. http://ktn.com.my/documents/GP%20250%20CATALOG.pdf tells it. Copy cylinder's part # to google & u will discover it's from Qingqi. #7 Re: Need help to identify these bikes. #8 Re: Need help to identify these bikes. Last edited by humanbeing; 03-09-2018 at 10:57 AM. #9 Re: Need help to identify these bikes. this bike by QJiang, is export model, known as keeway in some countries. is there a domestic equivalent model? the engine is also used one which domestic model ? #10 Re: Need help to identify these bikes. Identify This Pilot Jet ??? 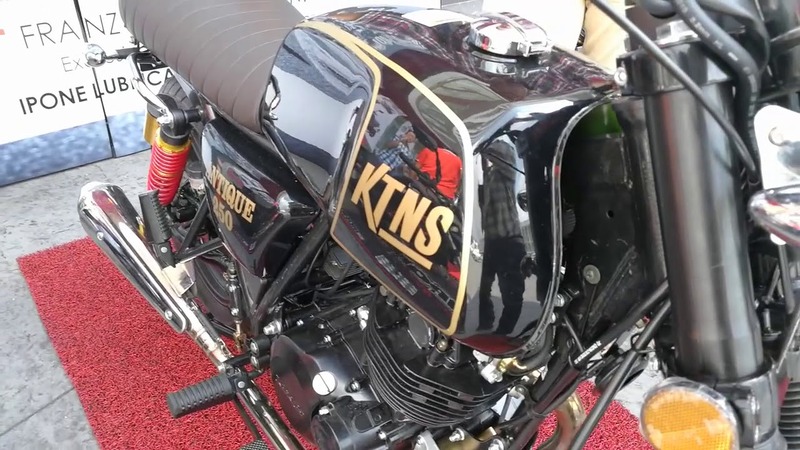 Can someone identify this bike? Can Anyone Identify This Bike ? ?